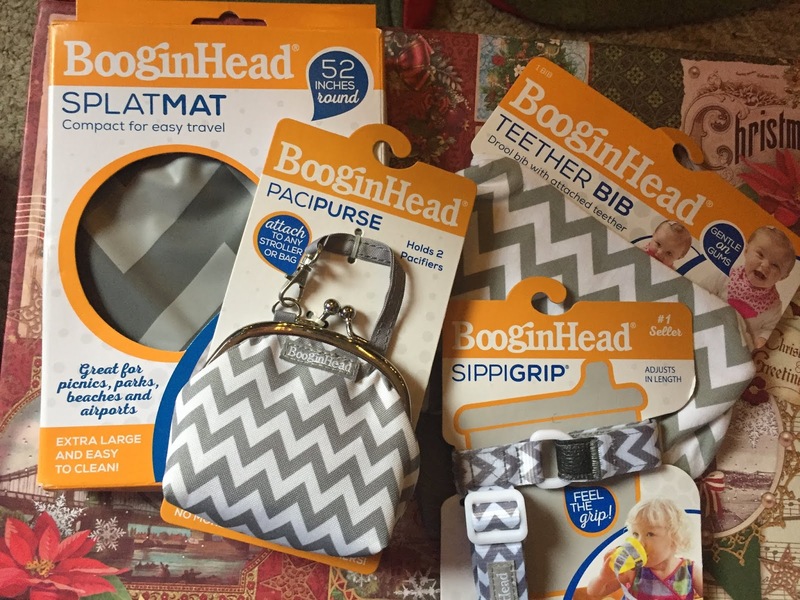 The holidays are hectic enough, and BooginHead has some parent and baby friendly handy products that will not only soothe baby, but create peace for the whole family!! BooginHead has grown from kitchen table concept in 2005 to trusted global brand in a little over a decade. But Sari remains every bit as committed to invention as she was when she first began. She’s constantly looking for ways to make life easier and better for parents and the little ones who depend on them. “For the entire time I have had my company I have used the motto ‘Innovate or Die,’ which was taken from an executive at Microsoft I worked with. It always has resonated for me. In the beginning its meaning was more about just coming out with new products to grow the company. Now it is often that we have to innovate in order to come out with new items since we know our existing ones will be copied and we have to stay ahead of the curve.” –Sari Davidson, Founder of BooginHead. 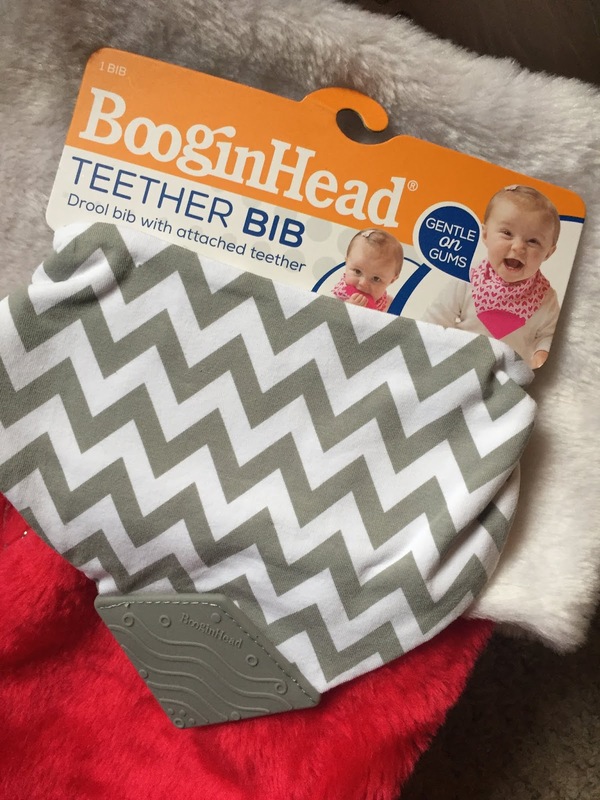 BooginHead helps busy people get a grip on parenthood with Stylish Baby Essentials. 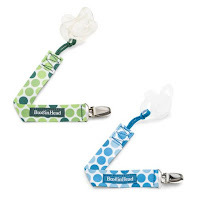 Keep pacifiers, soothers, toys, and teethers close, clean, and ready for baby. Are you over pacifiers and teethers ending up on the floor? 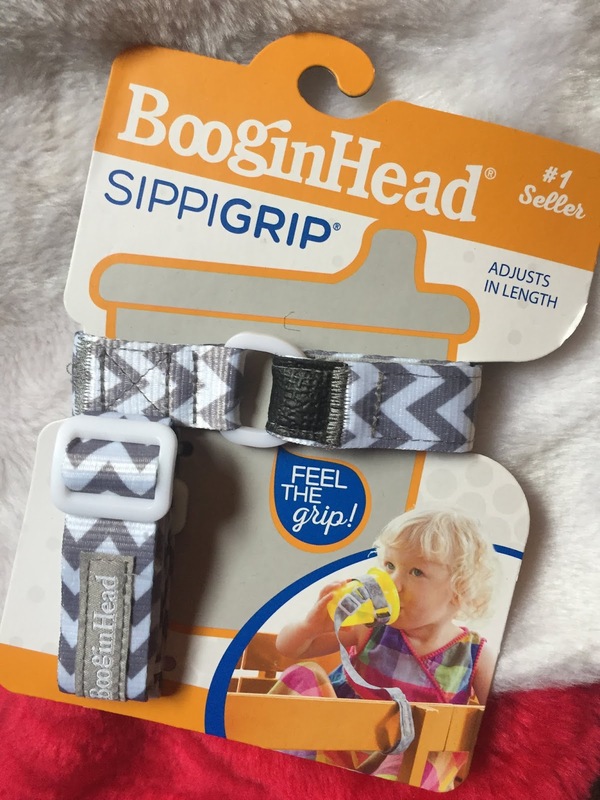 Or does your kiddo get a kick out of playing fetch with a sippy cup? 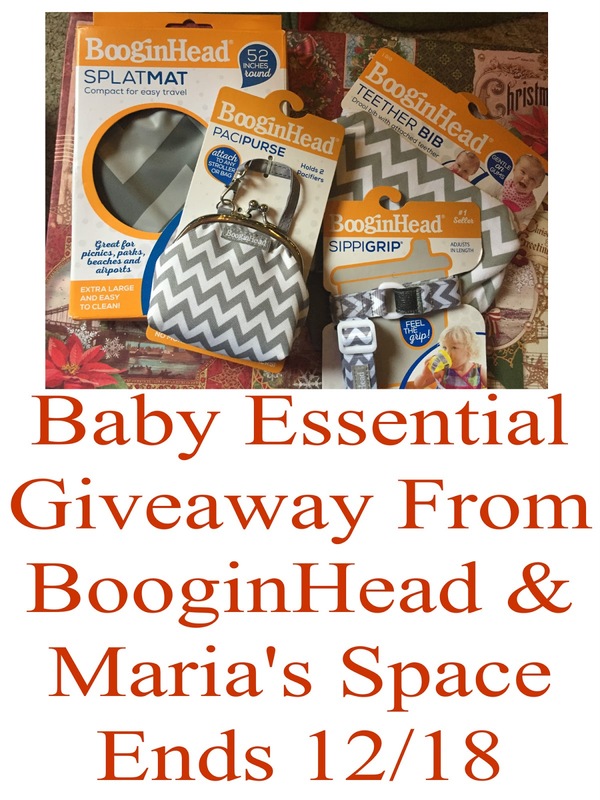 You need PaciGrip, PaciPals, Bandana Teether Bib, & so much more. With patented grips, universal loops, plush fabrics, and materials held to the highest standards of child safety, , BooginHead baby essentials will be your little saviors! BooginHead’s flagship product, the classic PaciGrip, is now available in stylish new 2 Packs. Available in sweet pinks, purples, blues, and chic greys, PaciGrip 2 Packs are a fabulous solution for siblings, twins, baby buddies, and parents who love a backup! Sweet snuggle buddies never worked so hard to keep your baby happy. 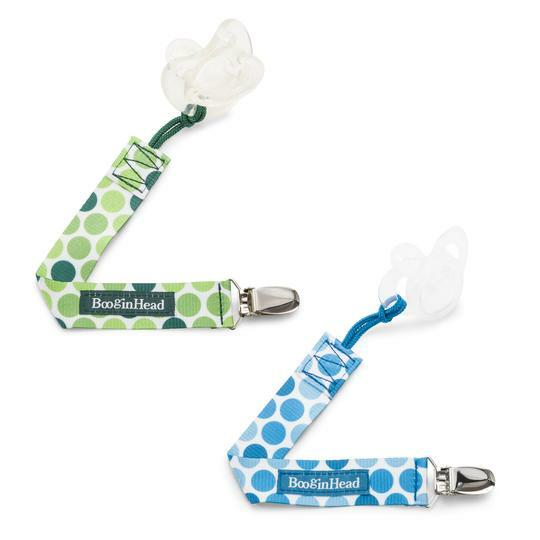 PaciPals have a universal loop to attach your baby’s favorite pacifier (unlike other brands that force you to use the pacifier it comes with! ), tactile, plush fabrics, and a cuddly bean bag body ready for hugs. NEW PaciPals in Bunny, Puppy, and Lion and their exclusive matching PaciGrips will be available at the end of November, just in time for the holidays! 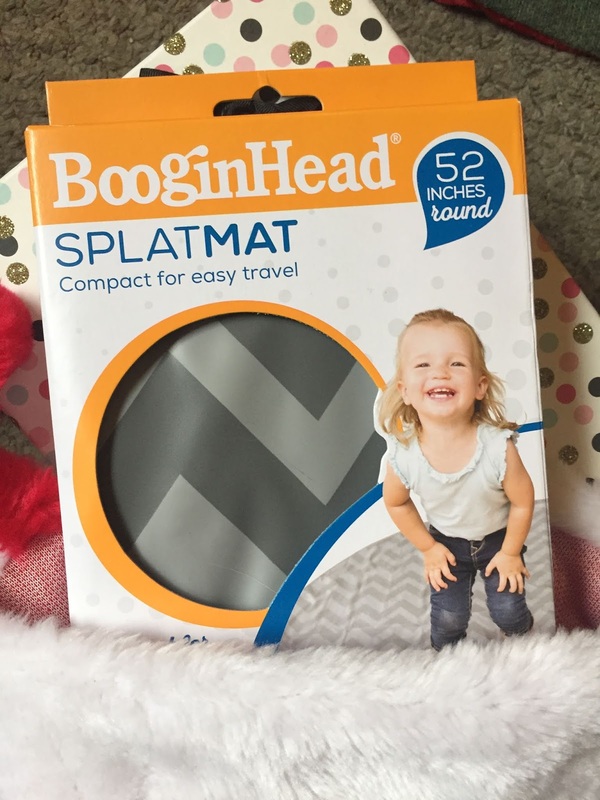 BooginHead is my go-to baby store. The prices are great and even if you need them right now you can find them at many major retailers. Before I received a shipment of BooginHead for review I was familiar with the brand. 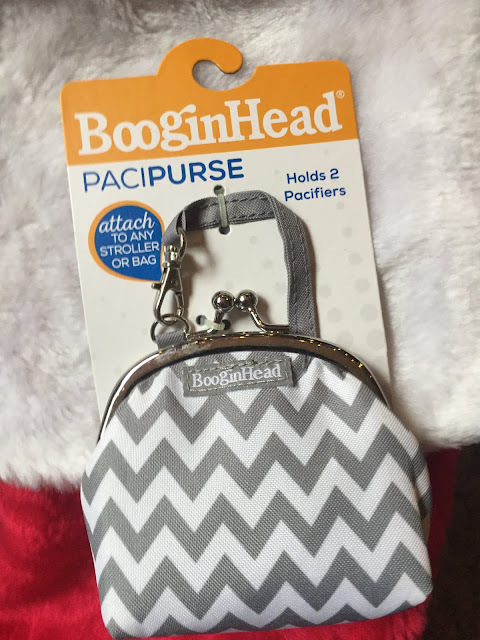 Many of the babies and toddlers in my preschool come in with BooginHead PaciGrips and Teether Bibs and I have given BooginHead Pacipurses as gifts for the last 4 babies born among my family and friends. I wish I had one when my son was a baby. Please check out BooginHead and remember them the next time you are looking for something for a baby. Disclaimer: No monetary compensation was offered or received. 1 winner will receive 4 BooginHead products exactly like the ones shown in the above "giveaway" photo. I like the Pacifier 2 Pack in WOW! in pink. I love the Plush PaciPal Teether Blanket - Floppy the Bunny. The Bib with Zipper Pouch in Hopper is adorable! 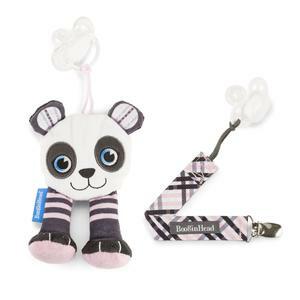 Perfect for small toys and teethers, too. I like their zipper packets! I would love the BANDANA TEETHER BIB IN CHEVRON!